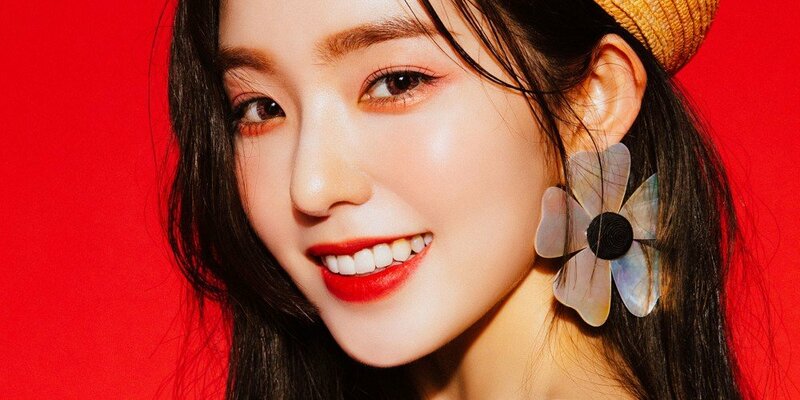 Red Velvet Irene's hairstyle became a trend in North Korea? On the August 23 airing of MBC FM4U's 'Ji Suk Jin's 2 O'Clock Date', the DJ commented, "I heard Irene's hairstyle is trending in North Korea. 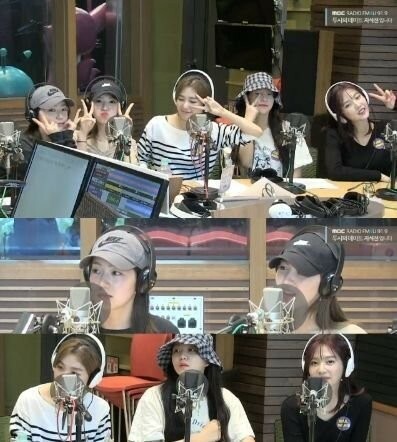 Earlier, defector BJ Han Song Yi made an appearance on the radio program and shared the broker unnie�in North Korea that she keeps in touch with has Irene's hairstyle." To this, Irene said,�"I'm thankful how they love my hairstyle. I'll try to show more diverse styles from now on."